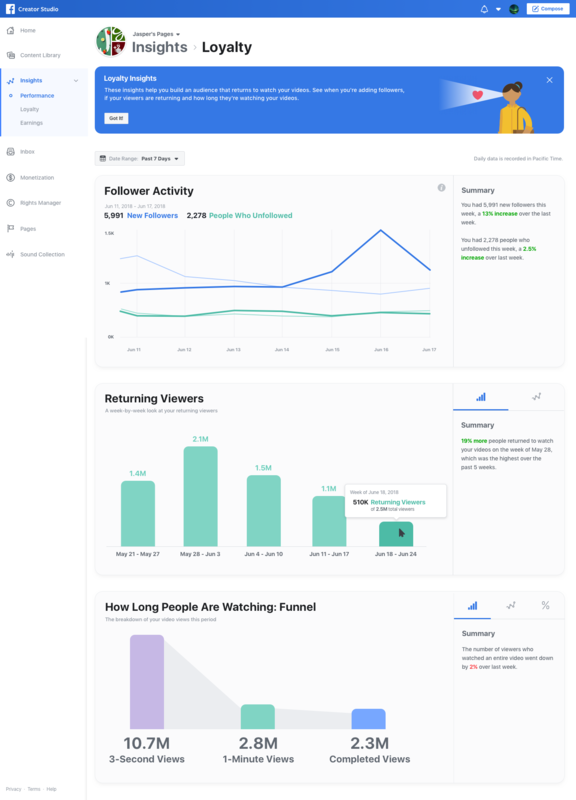 It’s taken some time, but Facebook has finally announced the wider rollout of its Facebook Watch video platform, with all users, globally, to get access to Watch from this week. 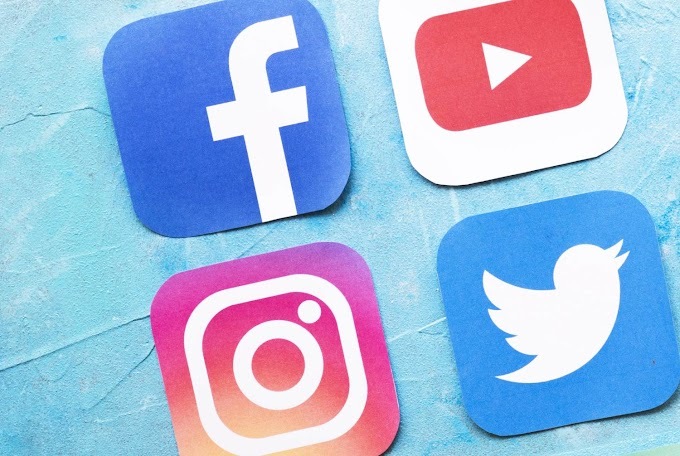 Thus far, Facebook’s YouTube challenger has seemingly failed to gain huge traction, but usage is growing, and expanding access to the app’s global audience will obviously give it a significant boost. The intersection between traditional TV programming and popular online formats is where Facebook sees the option’s true potential - back in June, Facebook opened up Watch to more creators beyond approved Watch partners, and added monetization options to lure YouTubers and the like. That’s important, because for many younger viewers in particular, YouTube is TV - there’s little differentiation between flicking through TV channels and switching over to YouTube to catch the latest videos from their favorite creators. If Facebook can provide a combination of quality, TV-like content, alongside videos from the Pages you follow, and the creators you like, that could make Watch a truly compelling option. It won’t be easy, but broadening access to Watch is a major step. Now, Facebook has the chance to take the video platform to the next level – which could also have important social media marketing benefits. To be clear, all Page videos will be eligible to show up in Facebook Watch - and as such, the addition of ad breaks provides a significant boost to Facebook’s video monetization tools. Initially, Pages and publishers will only be eligible to include ad breaks in their video content if they’ve been creating videos of at least 3 minutes in length which have generated more than 30,000 1 minute views in total over the past two months. They’ll also need to have more than 10,000 Facebook followers and meet Facebook’s Monetization Eligibility Standards - so they won’t be available to everyone, but it's a significant expansion of the option either way. Facebook video ads will be available in pre and mid-roll formats, along with image ads shown below videos. Publishers will be able to use the ads auto-insertion feature (through which Facebook automatically selects the best placement for the ads in their video), or they can select the placements themselves (within parameters). Providing strong monetization options is key here. For one, Facebook needs to do so in order to lure creators across to Watch from other platforms, where they're already making money. At the same time, Facebook could also risk losing those who start out on Watch if they see greater revenue potential elsewhere. And as noted, this is a key element to track for brands. If Facebook’s able to tap into its massive audience reach, and transform Watch into a genuine TV alternative, that could give all businesses access to TV-like advertising, but with far greater targeting potential - and at far lower cost than traditional TV promotions. 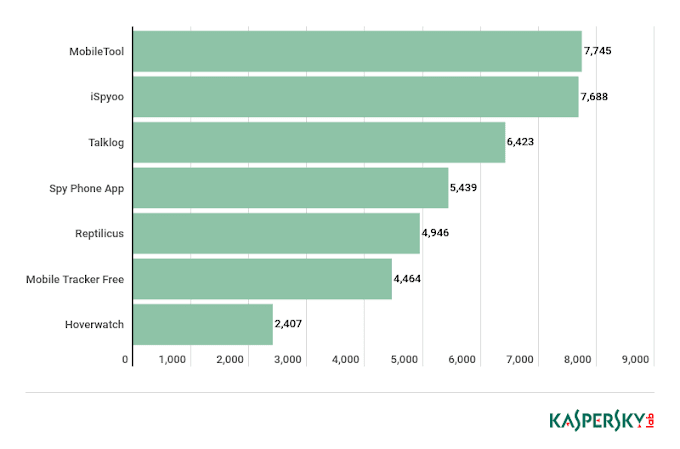 Worth noting, more than $70 billion is spent on TV advertising in the US alone every year. In addition to this, Facebook is also launching its Creator Studio platform globally, through which brands and creators will be able to track the performance of their video content. 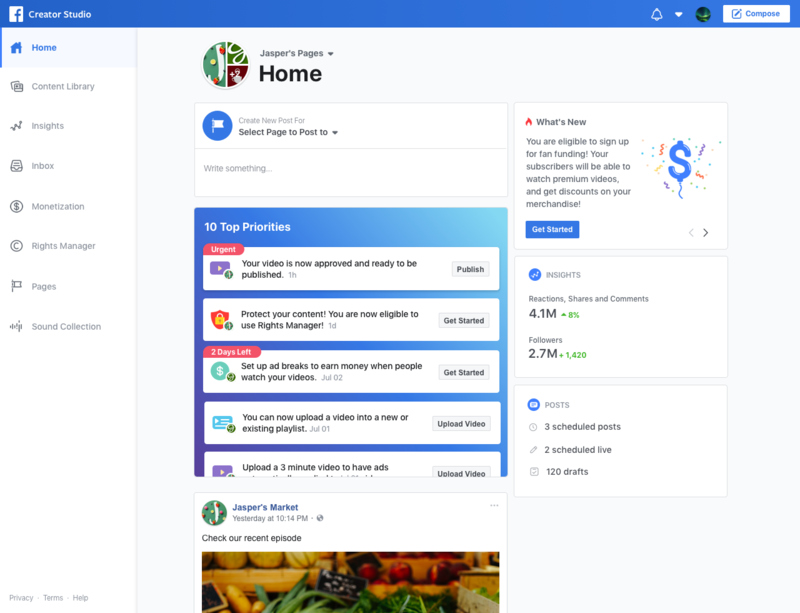 Through Creator Studio (which you can access via the ‘Publishing Tools’ tab on your Facebook Page), publishers will be able to get insights into content performance, manage interactions, publish video content, build in ad breaks and access additional tools like Rights Manager and Sound Collection. Facebook’s also added a new element to Creator Studio relating to audience loyalty. As you may recall, last year, Facebook announced a News Feed algorithm update which gives more reach to episodic content that users come back to, as a means to inspire publishers to create and post more regularly. Loyalty insights, which includes data on audience retention, will assist with this. There’s a heap to take in here, and a heap to consider. And while no one knows for sure if Facebook Watch will take off, the global expansion of the option is a major step. There’s definitely potential there - Variety reported back in January that up to 40% of US Facebook users were viewing Facebook Watch content, in some capacity, every week. If Facebook can provide some truly compelling content options, and get users across to Watch, it’s advanced audience data could enable it to provide highly relevant content recommendations to keep you around, helping to build its video platform. Make no mistake, this is a big move from The Social Network.